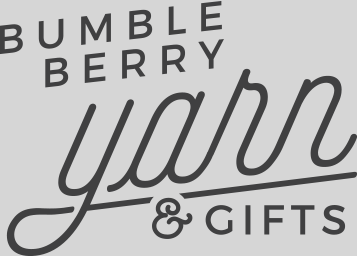 Located on the Clarkesville square, Bumbleberry is a curator of quality yarns and fine gifts. Set in the foothills of the Georgia Mountains, the store supplies unique products, including candles, perfumes, toys, cards, yarn, needles, and more to a diverse and growing community. Bumbleberry also offers classes in knitting, one-on-one instruction, and social knitting events. Brick and mortar store is closed!